Kodi TV show addons have a reputation of being a bit hit or miss: some might work some might not. In this post I will go over a list of the best legal Kodi TV show addons which work and don't break any laws. Finding the right TV addons can be overwhelming due to the high amount of addons out there. On top of that, it can be a challenge to find addons which don't circumvent DRM laws. Check out the best legal Kodi TV show addons 2017! There are loads of ways to watch TV shows on Kodi. This excellent open-source media center offers tons of legal streaming addons. Find out the best Kodi addons for live TV 2017. 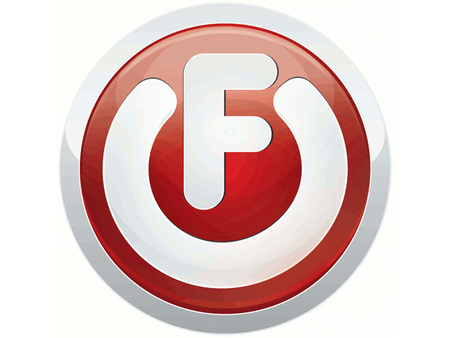 The content on FilmOn has a large amount of free movies, and about 600 live broadcast channels. Depending on where you live this number might differ due to different region restrictions. FilmOn TV also offers HQ which is premium quality media, at the price of €14.95 a month. You can also signup for free on their website and enjoy some of the content. To install FilmON on your Kodi box, you need to have Fusion installed and the repository.xbmchub-x-x-x.zip added. After this, you will be able to find FilmOn under the video addons section. FilmOn offers quality ranging from SD to HD. The buffering is fairly fast, but a HD stream will take longer time than a SD stream. 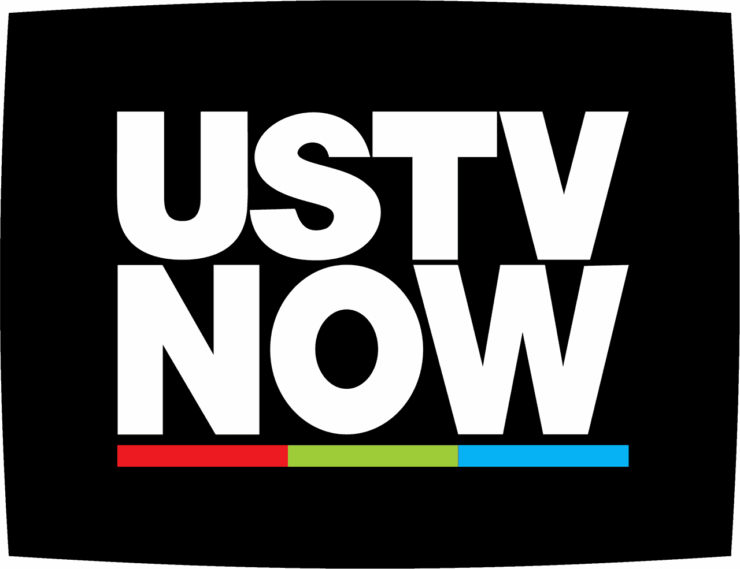 USTVnow is a streaming service that offers cable TV from the US which the name also implies. The service's original purpose was to offer overseas American soldiers access to their beloved movies and channels. The paid for content it provides is 28 channels such as plus AMC, CNN, ESPN, FX, TBS, and TNT for the price of $29 monthly this is without the digital video recorder option, if you want that included it will be $39 monthly. For a free signup you get access to the following channels ABC, CBS, CW, FOX, NBC, and PBS. USTVNow is one of the must-have addons for legal broadcast TV streaming. The quality is ranging from SD to HD. 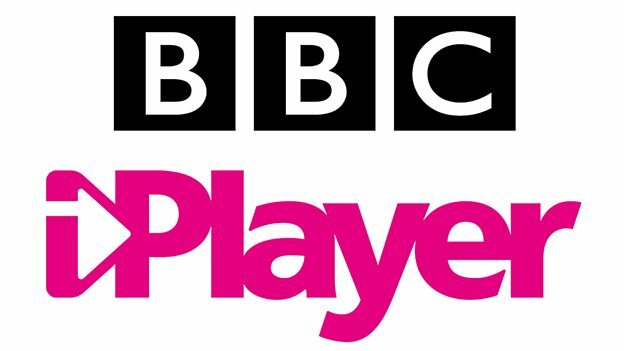 So unlike USTVnow, BBC iPlayer is free to use as long as you have a UK TV license and an IP from the UK. The addon has a lot of content, live TV, catch-up TV, and radio. The main purpose of the addon is to show you on-demand TV from the UK. If you live outside of the UK, you will need a VPN to access it's content. Quality ranging from SD to HD. The Food Network addon is a food channel, with a bunch of quality food shows cooking and eating programs. Video quality range from SD to HD. The addon however only have a limited amount of shows. The episodes are at least three weeks behind the TV channel. 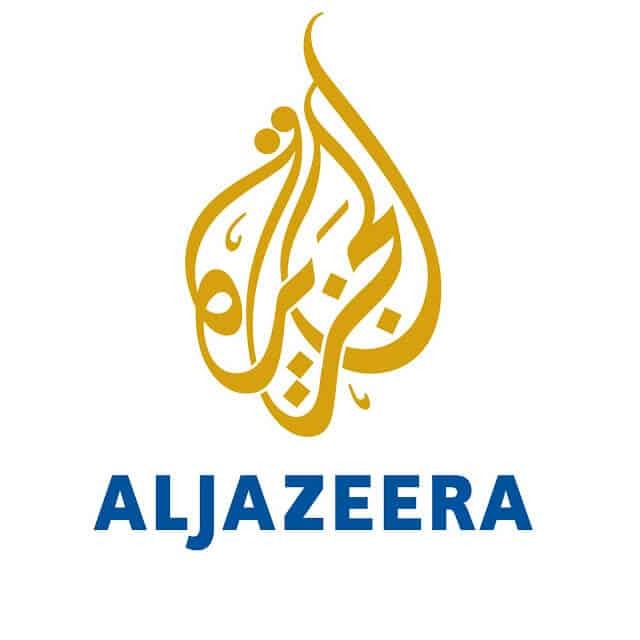 Al Jazeera is a 24-hour live broadcast news channel, streaming news from all over the world. Their mission is to provide independent, impartial news for an international audience and to offer a voice to a diversity of perspectives from under-reported regions. From the addons point of view it is an excellent streaming experience. One thing I noticed is the video quality of the stream is only in SD. The Video quality is in SD. The buffering is fast due to streaming in SD. The video quality is ranging from SD to HD. There is a lot of options out there for the best legal Kodi TV show addons some for free and premium ones. With these addons installed on your media center, you have a lot of entertainment to choose from. Aside from addons to watch TV shows on Kodi, you may consider the best legal Kodi movie addons. Plus, there's a bevy of legal Kodi anime addon options. Looking for a dedicated Kodi streaming device? Check out the best legal Kodi streaming boxes available. Which best Kodi addons for live TV do you recommend?